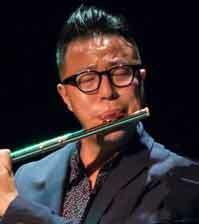 Described as “imaginative and magical”, flutist Terry Lim is a charismatic performer with a colourful tone and brilliant artistry. He received his Bachelor of Music degree with an international soloist, Lorna Mcghee, at the University of British Columbia and completed his Master of Music degree at New York University with a renowned flutist, Bradley Garner. Terry has performed in various music festivals and concert series across North America, including Domaine Forget, Orford, Toronto Summer Music Festival, Banff Centre and Pierre Monteux and graced stages including the Chan Center, Kimmel Center, Carnegia Hall, DiMenna Center, Alice Tully Hall, and Merkin Hall. Terry was the principal flute of the Vancouver Metropolitan Orchestra and Burnaby Symphony Orchestra as well as a former faculty member at the UBC Summer Music Institute and New York University. 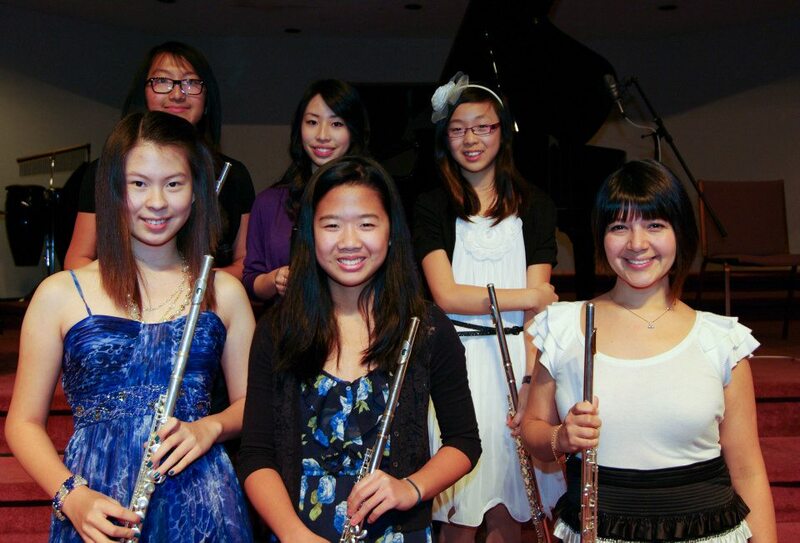 Flute Ensemble is open to flutists of all ages whom are interested in strengthening their skills on the flute as well as playing in the ensemble. Students will experience a supportive, non-competitive environment for music making and meet fellow musicians who share a love of flute playing. They will have the opportunity to be coached in their individual playing as well as in an ensemble. Young students learn to play chamber music, blended with friendship and a love of flute playing in a non-competitive environment. Students must commit for a term (September through December or February through June) and may not miss more than one rehearsal per month or term end concert. Two or more years of school band or 1 year of private instruction are required. James Yuan winds his second RCM Gold Medal in Flute! James Yuan received his 2nd Gold Medal for RCMusic Level 9 Flute, representing the highest grade in Ontario (woodwind category). James studies with our superb flute teacher Terry Lim. This year, James also won first place in the OMFA Level 9 Woodwinds with a 92 in June. 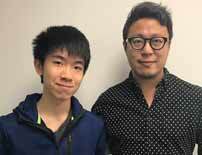 Bravo to James, Terry and his excellent piano accompanist Shih-Ren Lu! Jupiter Flute Package with case, 6 lessons (30 minutes) at introductory rate, Free Trevor Wye’s Beginner’s Flute Book HST included! Free Yamaha Fife and Lesson Package: Free Yamaha Fife, 6 lessons (30 minutes) at introductory rate, Liz Goodwin’s The Fife Book included! 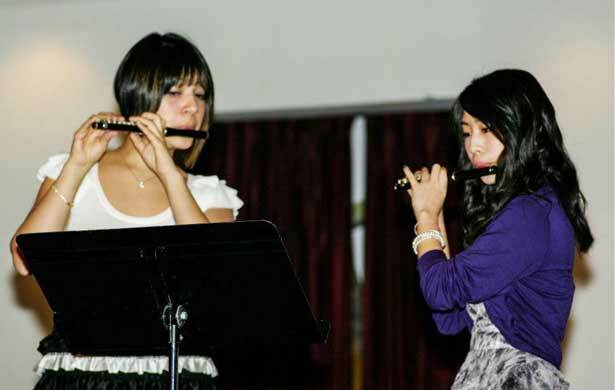 Flute & Piccolo duets and trios are regularly featured in school concerts at Milliken Wesleyan Methodist Church.